Mary Jackson Tite, 86, of Scotia, NY, passed away peacefully, on Thursday, November 8, 2018 at Glendale Nursing Center. Born in Albany, NY, she graduated from Oneonta High School, and Mount Sinai Hospital where she received a degree in Nursing. She worked at St. Clare's Hospital. She was a member of the Redhat Club, Catholic Charities, Wounded Warriors, and Disabled American Veterans. 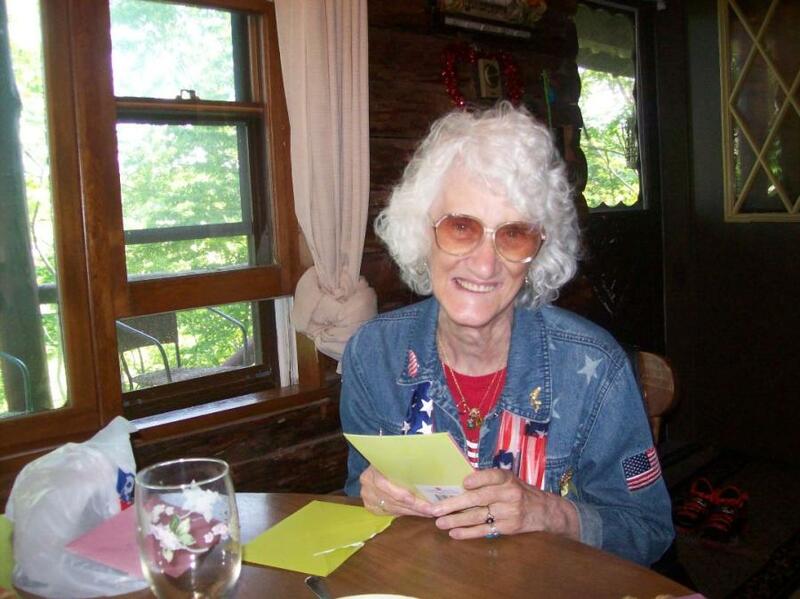 Mary was a very outgoing person who always greeted you with a smile. She especially loved polka dancing, and traveled to many Polish festivals where she enjoyed her love of polka music, socializing, and dancing. She also cherished her time spent with family and friends. Loving mother of Keith (Debbie) Jackson, Joe Roy (Marylou) Jackson, and Rick (Lynn) Jackson, Nancy (Tom) Jackson, and the late Marylou Jackson, and Larry Jackson. Mary is also survived by several grandchildren, and great-grandchildren, and sisters Margaret, and Mildred. At Mary's request, funeral services will be private. Memorial contributions in Mary's name may be made to Catholic Charities.